A rather unflattering drawing of mum. Much to her dismay I continue to draw her. I'm surprised I managed to complete this because she's unbelievably rubbish at keeping still. 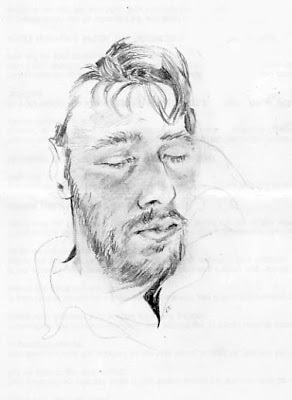 A 20 minutish quick sketch of Nick having a kip. 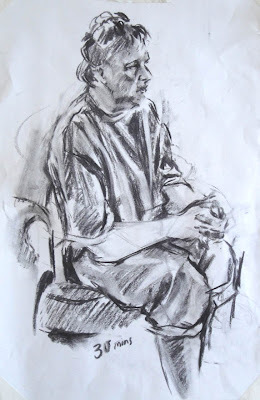 Really like the sketch of your mum! Excellent keep up the great work! Hey, there is really much helpful material above!